Recently, it seems to be the comeback of records in spite of the convenience of iPod and headphones. Thus, there are many lovers of this music kind invest in a record player. However, this product needs very good care and maintaining because its parts can break easily with your carelessness. For example, needles which will protect your music is very easy to wear out over time. 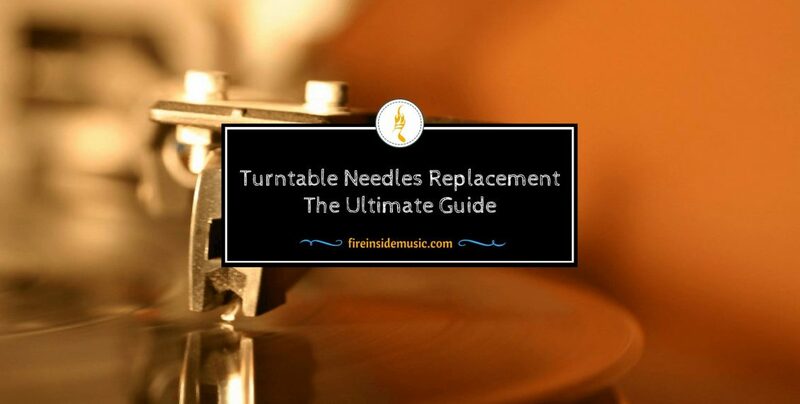 A turntable needles replacement: in this article, it is an indispensable item. It’s the reason you look for my article, right? To buy the right needle type, you have to determine 2 things. One is the metal tip touching your record, another one is the needle housing which has to fit into the cartridge. 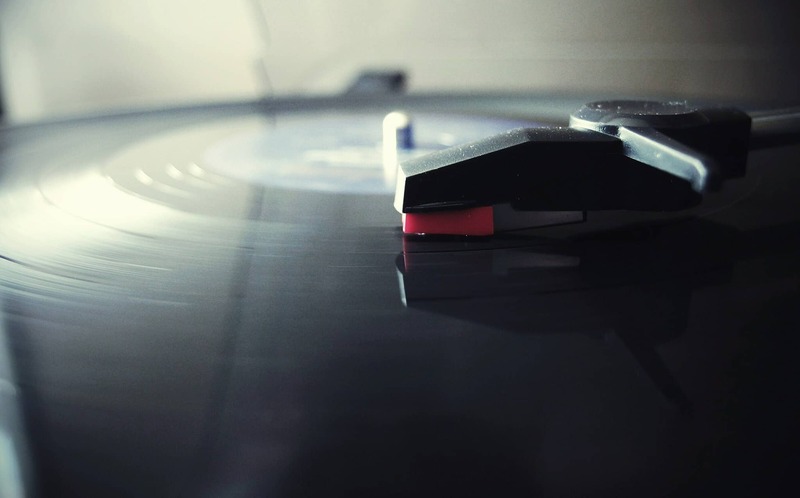 Whether you purchase on the Internet or at an audio store, papers attached with your record player can help you choose a proper product so don’t forget it. If your turntable comes with a built-in preamp, it's too easy to turn it off. That means there is no need to get up and switch off speakers which may be difficult to reach. But if not, you just need to spend more effort on your end to unplug. That’s to protect you and your turntable away from electrical shocks. If your model comes with the removable carrier or headshell, you just need to take it off by unscrewing it from the arm that allows you to access the needle quickly. 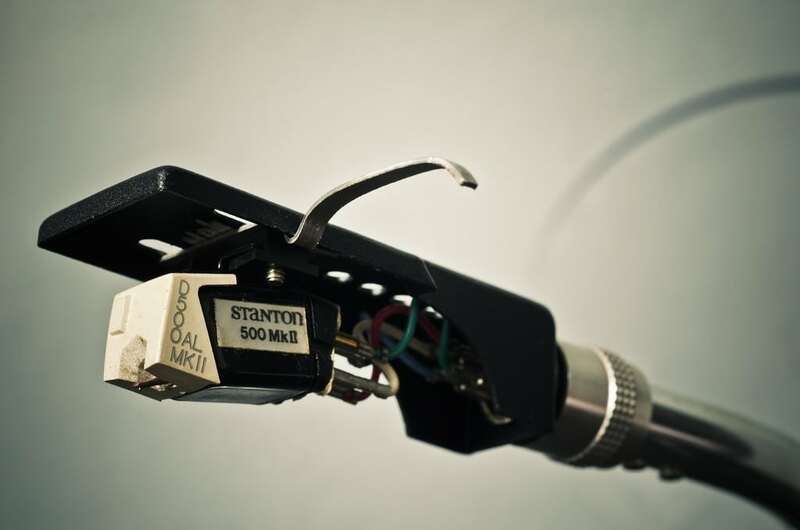 Before replacing, you have to remove lock or lever holding the tonearm in place then lift it to grip the old needle. Keep in mind pulling out it while holding the arm. Specifically, let you grip the sides and wriggle it gently until everything is loosened. 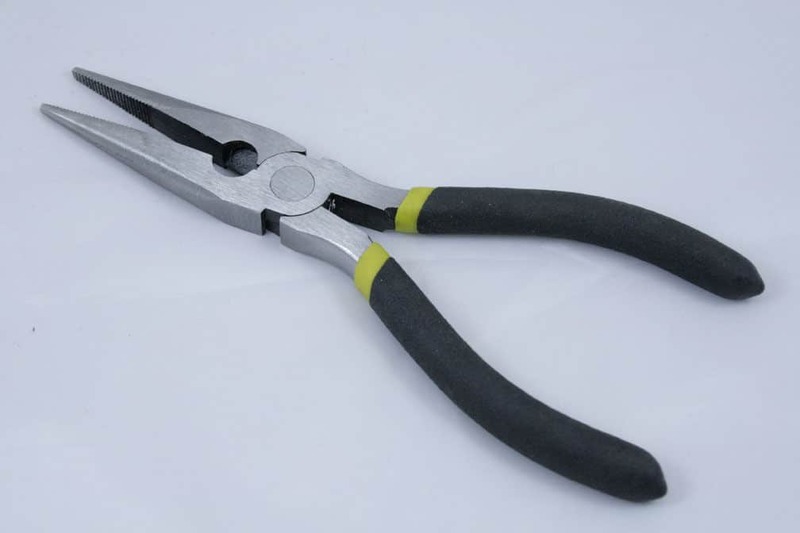 If it's difficult to do this by hands, you may need the support of needle nose pliers which help you wriggle the needle from the record player cartridge easily. In the back of the cartridge, there are 4 colored leads, and you have to remove them gently with needle-nose pliers or tweezers. Next, let you remove 2 screws from the headshell holding the cartridge. There are small nuts on the backside and a small screwdriver. You need to put them back so don't get lost. If your new turntable needles replacement comes with instruction, you just need to follow the directions to install it into the cartridge. However, if not, let you put the new needle into the position of the old one which you take out. 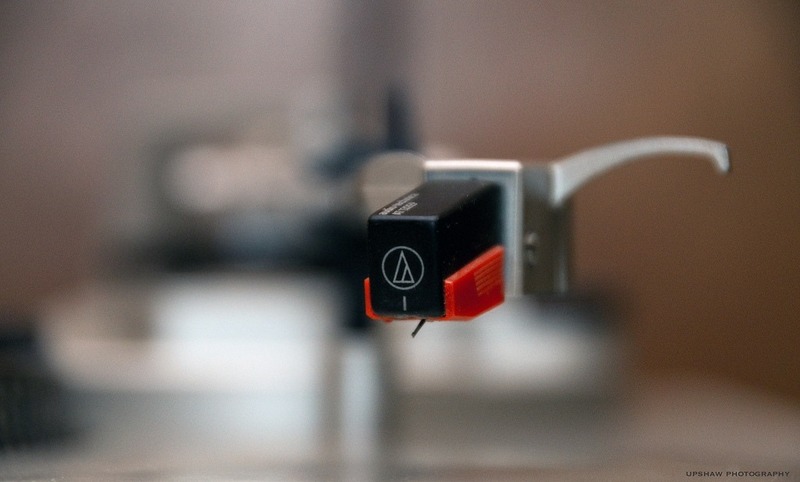 When keeping the top of the needle, you have to make sure that its point is facing down then merely use your stead pressure to press that forward into the record player cartridge. Keep in mind to not force the needle. Some turntables are designed with an overhang gauge, so you need to align the needle tip with the markings on the gauge. When it comes to aligning, the paper protractor attached in instruction can help you because both cartridge and needle are marked on that paper. 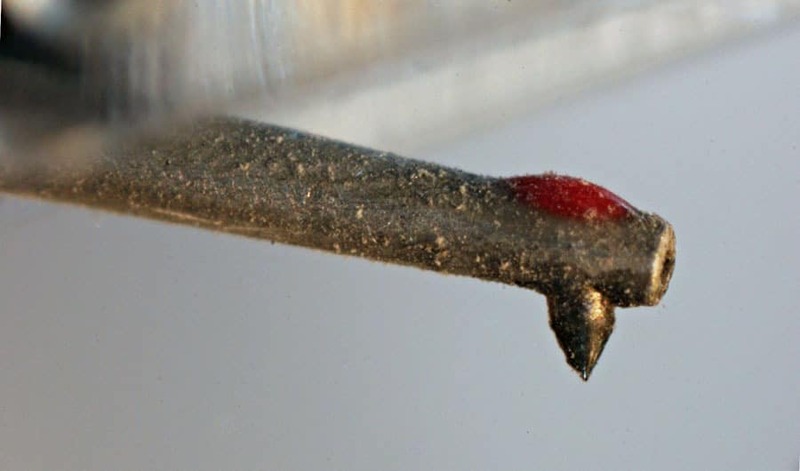 In case the cartridge doesn't have square sides, you should align the cantilever (the tiny metal shaft holding the needle) with the guideline under it. When you get the right alignment, let you tighten the nuts to the cartridge securely. The cartridge is a part which is very easy to be cracked and distorted, so you don't over-tighten. First of all, set the anti-skating dial of the table which is the small knob next to the arm. Then, you must put the cueing lever down. The counterweight allows you to adjust as long as the arm is parallel to the platter. For models with available built-in tracking force scale, it's too easy to adjust the dial to a suitable tracking force (checking the manual to determine this easier). However, if your turntable isn't designed a built-in scale, you need to measure and set the tracking force by a stylus force gauge which comes with instructions to help you use correcly. Adjust the setting of the anti-skating knob same to your tracking force. Some designs need your settings of the arm height and azimuth as well. 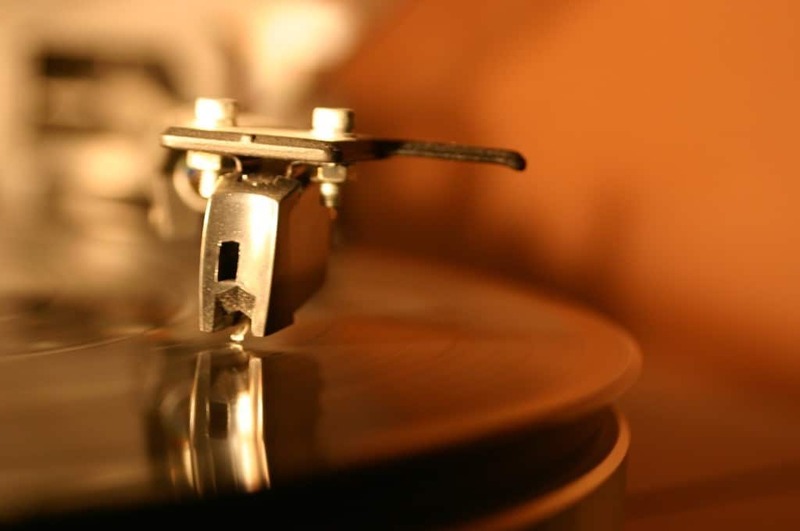 In this case, you need to set to reach the parallel of the arm and the surface of the platter when it is playing your record. The ideal position of azimuth is that the needle is perpendicular to your record. Playing a record is the most efficient way to test. Listen to know whether or not there are snapping, popping or skipping sounds. You can adjust the counterweight which is at the opposite end of the needle if there is an appearance if one sound like those sounds. In case no matter how you adjust, it still can't stop, it requires an authorized repair store. First of all, you have to know how to choose a proper replacement cartridge. 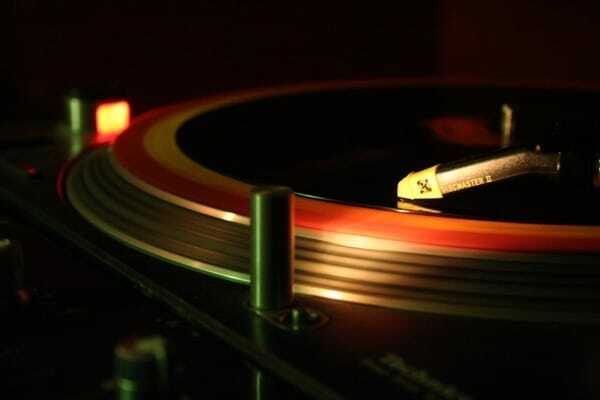 Depend on the different turntables the kind of cartridge which is compatible with each model will vary. The next step is to remove the headshell from the tonearm. Usually, if you buy an entire cartridge, there will be instructions, and simply you follow its directions. If not, let you remove the old cartridge from the headshell or the cartridge carrier by loosening a compression ring or nut with a small screwdriver and pliers. Before installing, remember to remove the needle from the new cartridge by pushing it out gently with your fingers. How to install a new cartridge is to use the screws and nuts but don't fasten the nuts immediately because perhaps you will need a little space to make adjustments a few times before everything works well. After that, let you slide the headshell wires over the cartridge's pins by the support of needle-nose pliers or tweezers. Typically, the colors of wires are different so that you can quickly match: red to red, blue to blue, green to green, and white to white. When attaching the wires, you must be careful if you don't want to take your model to a repair store because of stripping the wires or pulling them out entirely. 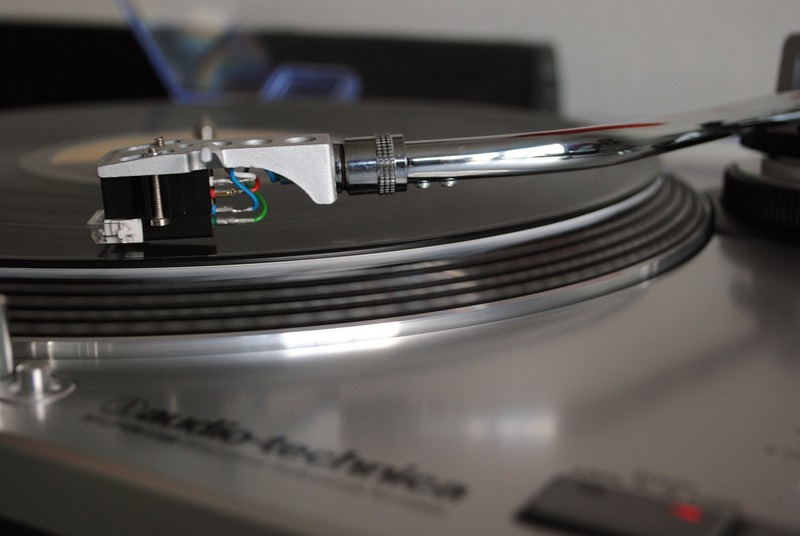 The better keeping your needle away from damage is, the better the sound of your record is. Thus, you should put the arm gently on your record in place of dropping. What's more, don't let it contact with anything else but records. Pay attention to right anti-skew as well as tracking pressure adjustments which influence the quality of sound reproduction very much. If your model comes with a terminal screw near to the signal jacks, power cord or there are marks "ground", and "GND" on cables especially a symbol of an arrow pointing downward, you ought to connect your model with an earth ground to reduce stray signals and the objectionable 50-60 Hz AC hum. 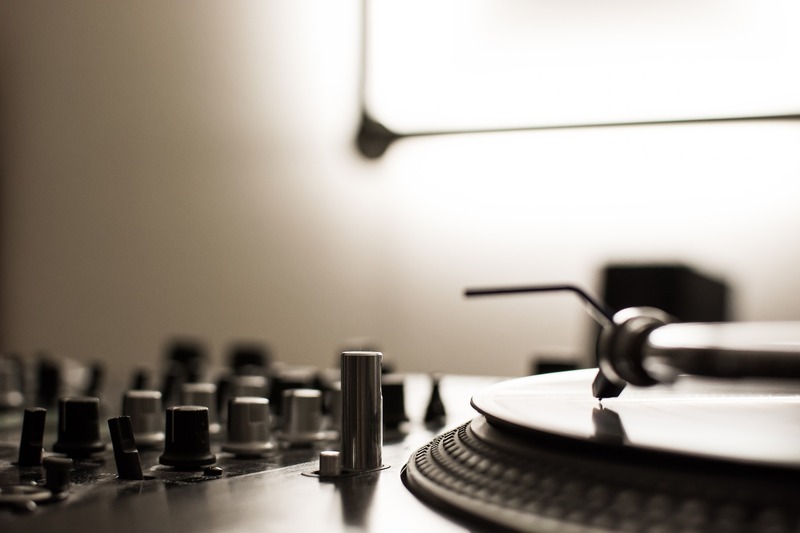 Make sure where you place your turntable free of vibration sources such as bumping furniture, speakers, and serious conditions like heavy traffic jam because they will affect the sounds in speakers. In the serious cases, it can end up a "skip" while playing record. 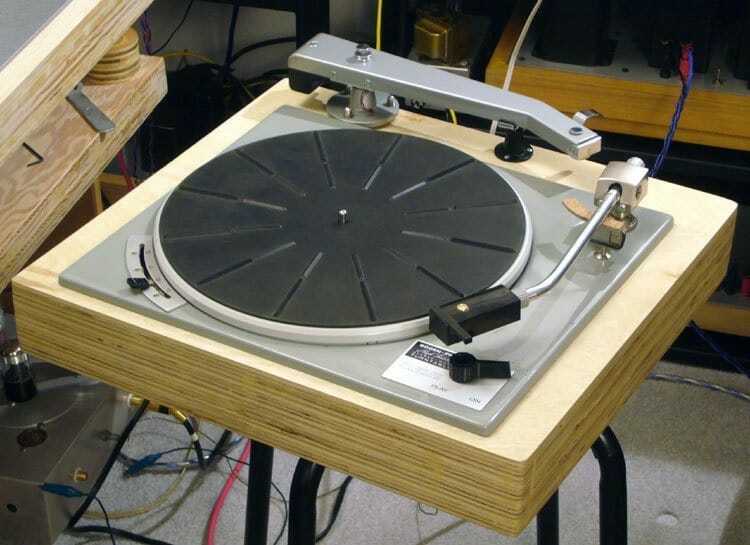 Therefore, to minimize the vibration, you should put your model on a flat surface or insert a vibration absorbing buffer between turntable and surface, a towel, for example. After removing the old needle, you should put it aside. This ensures it doesn't mix up with the new ones. First of all, don’t forget to prepare all essential tools. After that, start the 1st step with looking for a proper turntable needles replacement then unplug the electrical source to keep you and your model away from any sudden accidents. Other 4 steps include removing the old needle to insert the new one. After finishing, let you align the needle and set the tracking force, finally test to make sure everything properly functions as what it should be. Although turntable cartridge replacement is not a must, you should change another after a long time of use. The process is close to turntable needles replacement. You need to choose for yourself a right new cartridge. Next, you just follow the instruction of removing and installing the new cartridge. Don’t forget to test after all is done. Have you done the task successfully? Now it's time to sit back and load up your favorite record to enjoy the beautiful sounds from your record player. Don’t forget to share with people who are needing support and leave your comment below to let me know how you completed the task.